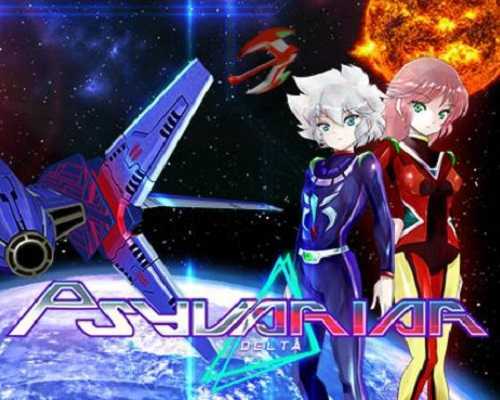 Psyvariar Delta is an Action game for PC published by CITY CONNECTION in 2019. Destroy enemy ships to gather experiance and upgrade your ship! Become the pilot of a spaceship and fight the enemies in this arcade game with your skills while trying to upgrade your spaceship by gathering expeiance. This is a classic shooter known for the Buzz System, where players level up by grazing enemy fire and chaining Buzz. Also included in this version are 2 HD remakes of the arcade classic Psyvariar Medium Unit and Psyvariar Revision with new additional features. Psyvariar Delta contains three games: Medium Unit, Revision, and Delta. There are three ships and all of them are available in each game. This is a pretty cool idea because it allows players to select ships that weren’t originally in a given game. It’s also possible to select any of the soundtracks. The primary feature that defines Psyvariar is the buzz/level up system. Buzzing (more commonly referred to as grazing) is intentionally flying close to enemy projectiles in order to gain experience. You can play up to 2 players in the normal game mode. Use the options to change the difficulty, remaining planes and bombers. You also have the option to have unlimited continues. This is the Practice Mode. You can set up options such as areas, planes, and EXP levels. And also change the settings during gameplay. You can also go straight to the boss. This is a challenge for the high score. These scores will be shown in online rankings. 0 Comments ON " Psyvariar Delta PC Game Free Download "